(Natural News) New research published in the Journal of the American College of Cardiology concludes that skipping breakfast can increase the risk of developing atherosclerosis, or narrowing of arteries due to plaque build-up. This is the first time the association between breakfast and atherosclerosis was ever evaluated in a study. Cardiovascular disease has killed 17.7 million people in 2015 alone. The researchers said their findings could offer an important tool in the fight against the world’s top killer. Peñalvo further explained that their research is important for health professionals and may be used to devise public health strategies and giving proper dietary recommendations and guidelines. 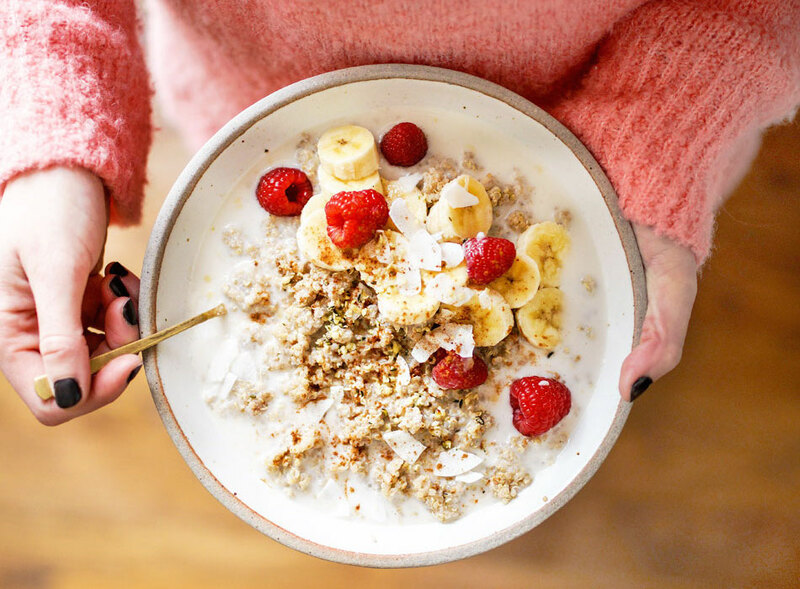 The study mentioned above isn’t the only one to claim that skipping breakfast increases our risk of obesity and other related health problems. However, new, higher quality studies called randomized controlled trials suggest that it doesn’t really matter whether you eat or skip breakfast, according to an article in HealthLine.com. Many studies conclude that breakfast eaters are less likely to be overweight or obese, and have a low risk of developing chronic diseases, but the article emphasizes that these have been so-called observational studies and have no solid evidence that eating breakfast is the main cause, rather than a combination of healthy lifestyle habits of which eating breakfast is a mere component. It is important to note, however, that the effects of these methods may vary from individual to individual. In the end, eating healthily throughout the day – whether you eat breakfast or skip it – on top of other healthy lifestyle habits, will give your body the proper care it needs to stay in peak condition. For more news and stories on scientific and medical misinformation, visit Disinfo.news.